DutchCrafters Leah Mission Sofa will offer a comfortable place to sit in your living room or reception. 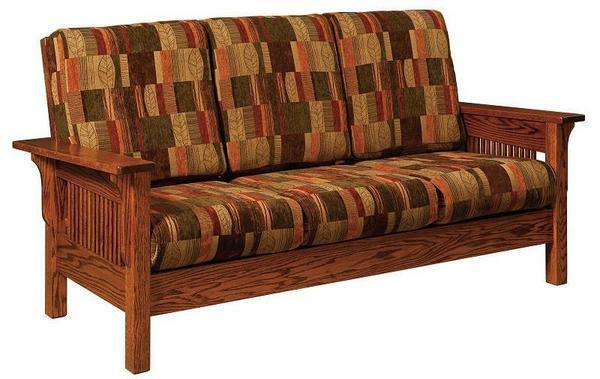 This sofa brings to mind the classic Mission craftsman style that has remained popular over the years. This Mission sofa is Amish handcrafted and has superior craftsmanship.